As the saying goes practice makes perfect. With our years of experience, you can bet on us to get the job done exactly to your specifications. Education and experience don’t count for much if you don’t present yourself in a professional manner. Atlanta VIP Ride, Inc makes sure that every member of our staff always presents the image we want our company to have. Atlanta VIP Ride, Inc can schedule your pick up or drop off for any location in the greater Atlanta area including the Atlanta Hartsfield International and local airports in a Luxury Passenger Charter Buses, Party Buses, Premium Mini Coaches, Luxury Sprinter Vans and many more. We arrange all model Coach buses and limousines. These include 61 55 50 Passenger Charter Buses and Coaches, 48 Passenger Premium Mini Coach, 44 Passenger Executive Mini Coaches, 40 Passenger Party Buses, 15 Passenger Mercedes Sprinter Van Rental, 12 Passenger Luxury Mercedes Sprinter Limo; stretch Lincolns, super stretch Hummers, 29 25 Passenger Mini Buses, Executive SUVs , Luxury Chauffeured black car service and Mercedes limos. 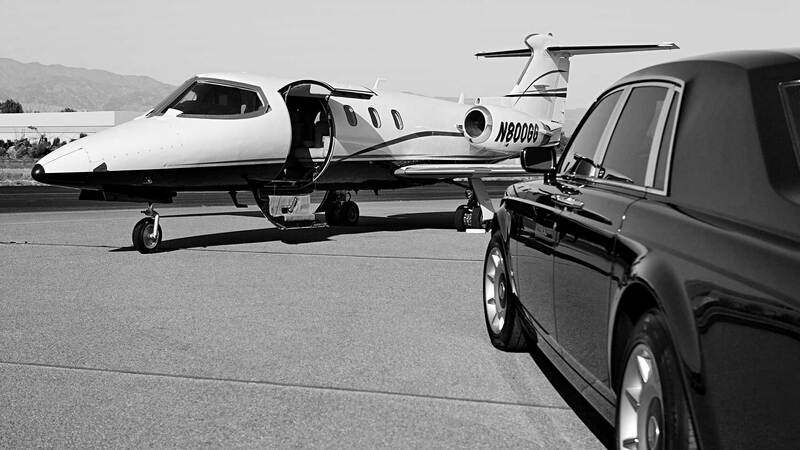 Over the years, Atlanta VIP Ride, Inc has grown into a full transportation arrangement, Destination Management, and limo company because of the quality of our service and our understanding of the needs of our clients. From visiting businessmen and foreign dignitaries to the magical evening of prom, we can help to enhance your experience in the Atlanta area. We understand that your occasion is of utmost importance to you and therefore we make client satisfaction our top priority. Our chauffeurs are experienced in ensuring you enjoy your limo experience, they will pick you up wherever your request and of course always deliver you safely to your destination. We also hand pick each chauffeur and provide them with extensive training in order to ensure your safety and the positive outcome of your experience with Atlanta VIP Ride, Inc. They are professionally uniformed in order to accent the aesthetic of your event or special occasion. They are amicable and helpful, know all the best routes to get you to your destination promptly and can assist you with anything you may need at that time. 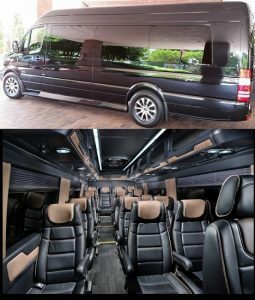 If you have an upcoming occasion or event and you would like a luxurious addition to your evening, contact Atlanta VIP Ride, Inc today. 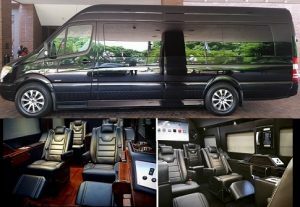 Why Charter a Coach or rent a Limo for Super Bowl Atlanta? Celebrating special occasions has become a way of life for many people. From all Atlanta Super Bowl, company outing, weddings, proms, anniversaries or just a guy’s night out at the casino, these moments mark the outstanding moments of a life and the memories you take with you of those perfect days. 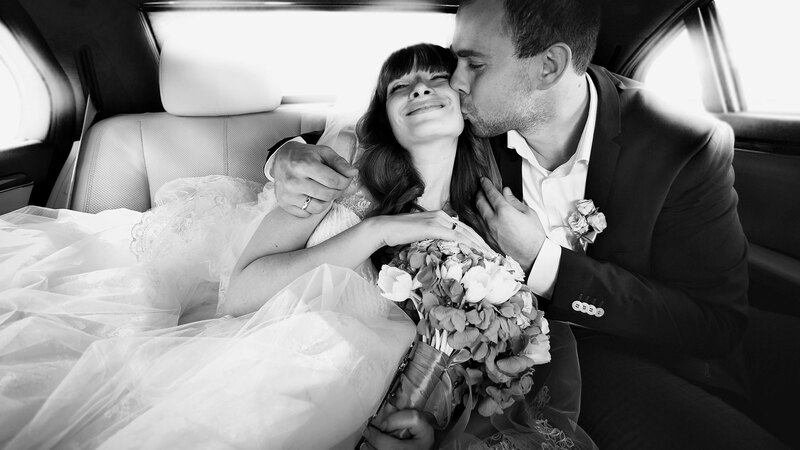 Renting a limousine can add to the spectacular grace and charm of your event. At Atlanta VIP Ride, Inc, we are a premier rental service with a wide variety of classic vehicles to suit your needs. Each of our limos comes fully equipped and staffed with professional chauffeurs who are polite, courteous and have experience in providing the highest level of customer service. At Atlanta VIP Ride, we do what we love to do, which is exceeding our customers’ expectations and leaving them with memories of an unforgettable excursion. If you have an occasion coming up in the near future for which you would like to make a little more magical, then contact us today to book your limousine experience now.